It’s an old adage and while we may not realize it in the moment, actions speak louder than words. What we do and how we choose to treat people can make a lasting impression on strangers and friends. It’s great when we learn about examples of this type of behavior by Wendy’s employees, and it’s important that we take a minute to appreciate those moments and the people who make them. At Wendy’s, we strive to make every visit a positive one. 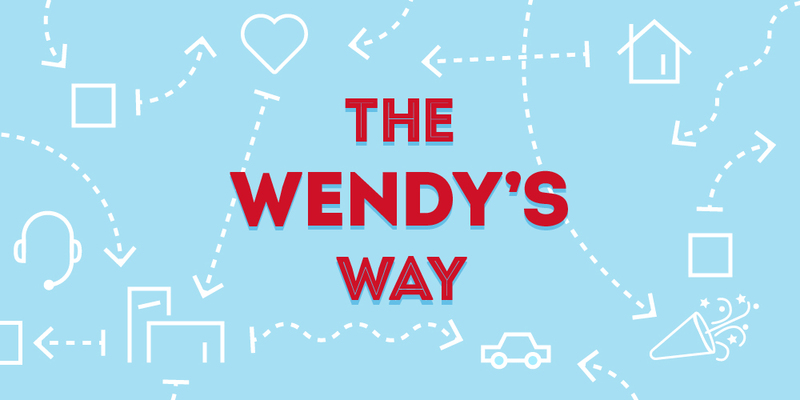 Whether it’s treating our customer to a simple smile as they walk through the door or a friendly welcome at the pickup window, our Wendy’s family always has our customer’s best interests at heart.